We have been talking about our power, that which is our innate loving connection with others. 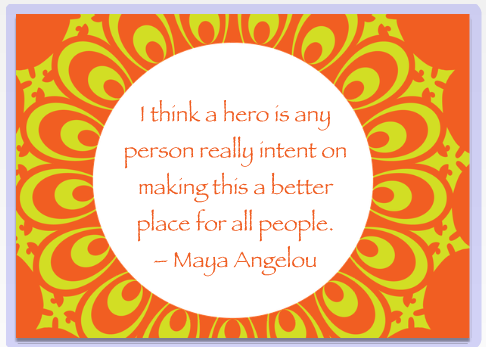 Embracing our power allows us to open up to be the hero/heroine who we are meant to be in our hearts. To connect, as pearls in a necklace, forming an unbroken chain strong enough to embrace the whole world. Won’t you join me my friends?